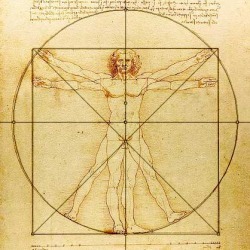 Most people have seen the picture below in some way, shape, or form before in their lives: Leonardo Da Vinci's drawing of the Vitruvian Man, in which he discusses the proportions of the human body. 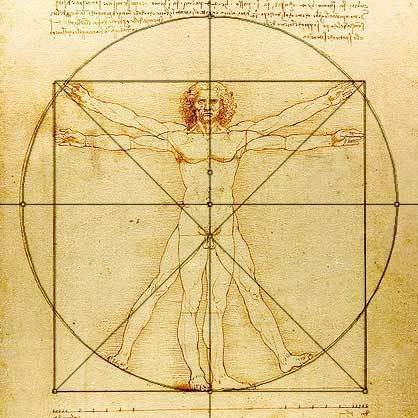 The story here is that the human body represents and exhibits perfect proportionality in terms of the golden ratio. This is so perfectly in step with the Renaissance ideals of humanism and the expression of the divine in human beings and the world around them that not many have questioned the idea. In fact, this is one of the more prevalent references to phi in Dan Brown's The Da Vinci Code, and, as such, is now widely believed to be true. However, there is really no evidence either for or against the idea that Leonardo purposefully included the golden ratio in his drawing. The claim is as follows: "the ratio of a person's height to the height of his/her navel is roughly the golden ratio. We are not told why this is significant; the navel is a scar of no great importance in an adult human being" (Markowski 15). This is another instance of what Markowski calls the "Pyramidology Fallacy" (15)--sure, the golden ratio may be present in something, but that does not necessarily imply that it is significant. It is possible to see the golden ratio in anything, really. 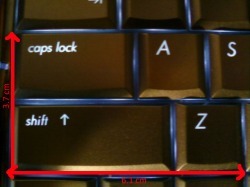 The ratio of the distance from the left side of the shift key to the right side of the Z key to the distance from the top of the caps lock key to the bottom of the shift key on my keyboard is roughly 1.649, which falls in the critical region for phi. 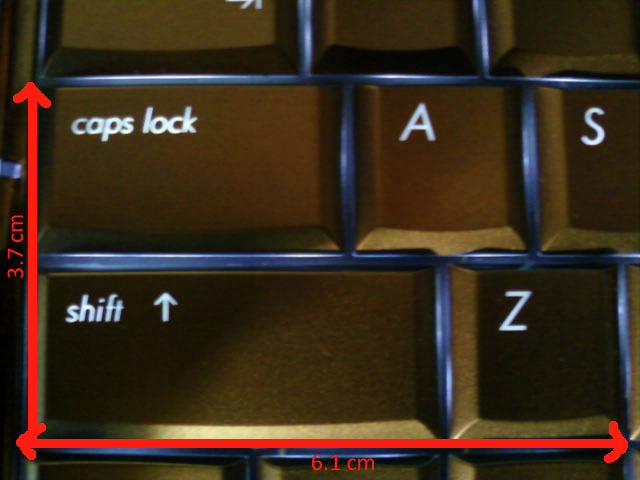 Am I to say that HP designs its laptop keyboards to display the golden ratio? Probably not. So what we have here is another classic case of an assumption of intense significance in something that may just be coincidental. As mentioned above, there is no great reason to divide the body at the navel; it would have been just as easy to divide it at the hip or the groin. It is true that one can find phi by taking the above measurements on a properly-sized, random sample of people (Markowski tried it on his family members and found that the average is 1.63, which falls in the 5% critical region), but it is difficult to find any major significance in this measurement.